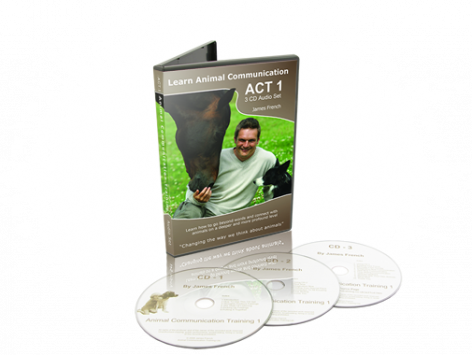 The ACT1 Cd Set comes complete with the full CD Set sent to your home, an online area to listen to the set, a video set and a practice area. 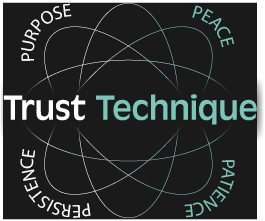 This course is the pre-requisite for those wishing to become ACT2 Practitioners. To access this content, you must purchase ACT 1 CD Set, or log in if you are a member.